How to choose the right game? 5 ways to engage your students If you are a teacher, then one of the most difficult tasks is to keep your students engaged. The online medium has a lot to offer. Sadly, distraction is one of them. 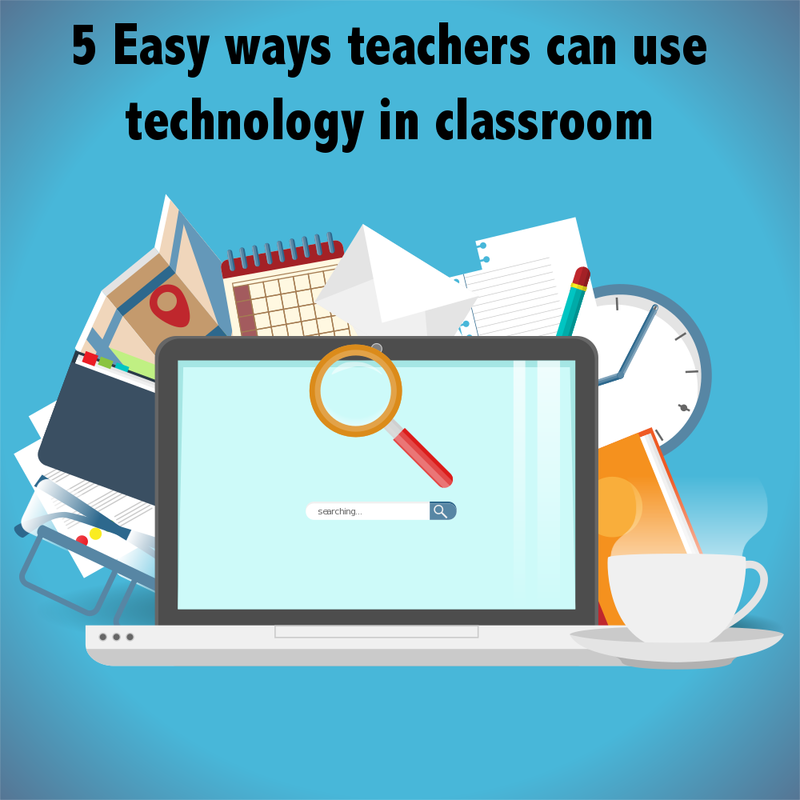 But you can cope with the distractions and engage your students effectively. Here are a few tips….